Whether it is more extreme storms from climate change, unsustainable development increasing flood risk, or trash from our daily lives ending up in waterways, humans are having an impact on our natural environment. But we can change to ensure a more sustainable world. 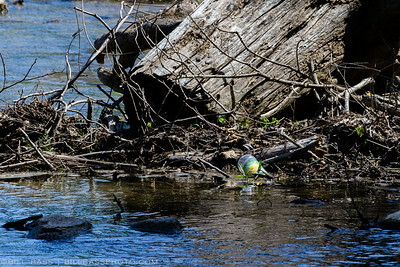 Plastics when not disposed of property find their way into our waterways. Keeping the lid on bottle caps is one way to help. 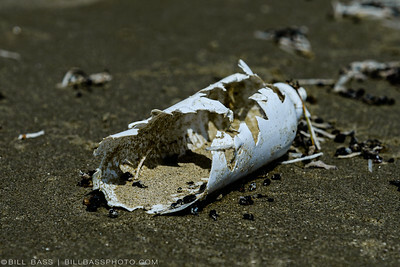 Plastics don't decompose, they just break up into smaller pieces and can harm wildlife when ingested. 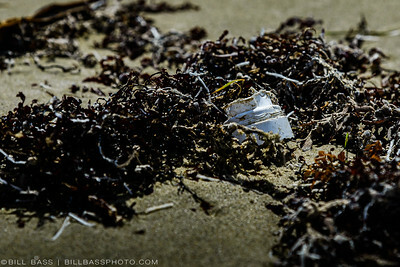 If you see plastic on the beaches and shorelines pick it up and do your part to help. 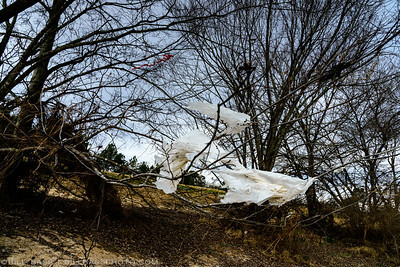 Many communities are starting to ban the plastic bag to keep them out of their waterways and natural areas. Buy reusable grocery bags. Even plastics that end up in our rivers will eventaully make their way to our oceans. 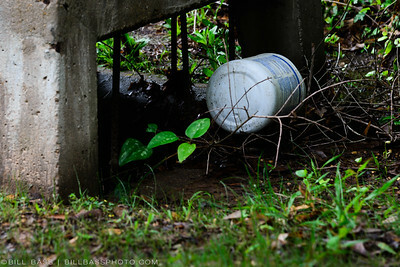 Limiting plastics in our oceans and waterways begins with keeping them out of out storm drains. 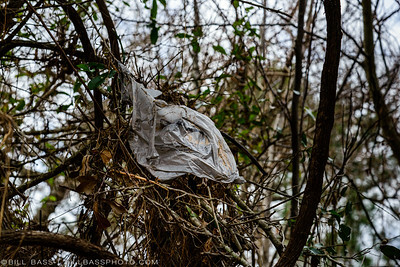 Plastic bags are 'lighter than air' and find their way into tree tops as a result of being blown by the wind or floodwaters that deposit them there.